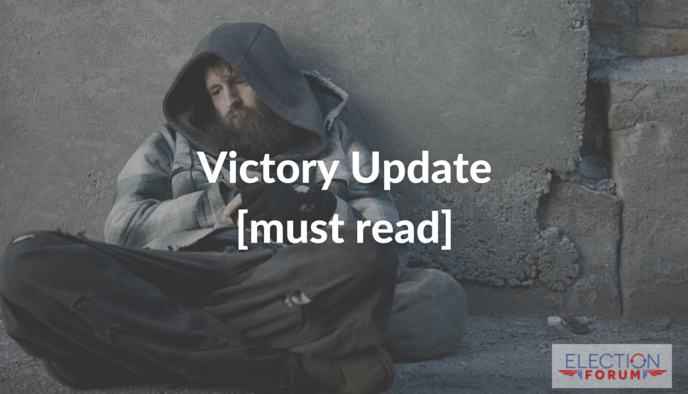 My wife Shelly writes Victory Update, a weekly newsletter. I hope you’ll subscribe (email me and I’ll put you on the list). 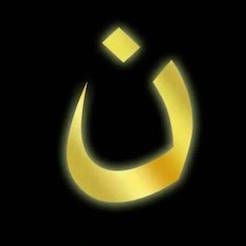 Here is one of her recent articles, which addresses the church, Christians, and the hurting….